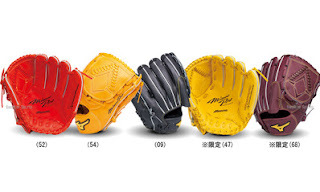 Baseball Equipment online shop "Swallow Sports staff Blog": All-Star appearances and to the Rookie of the Year! 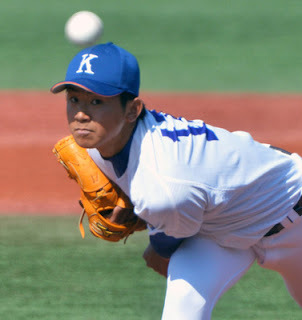 DeNA Imanaga pitcher is uplifting! ! All-Star appearances and to the Rookie of the Year! DeNA Imanaga pitcher is uplifting! ! 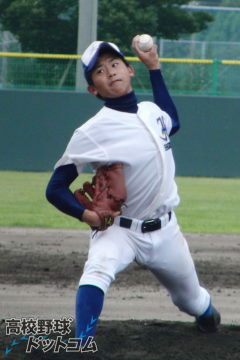 is at Orix game of June 11 showed a good pitching of six scoreless, it was cited 5 win !! it will spread even dream of All-Star appearances. 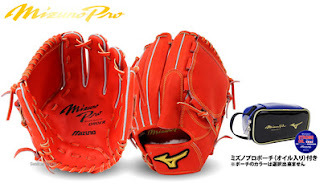 Such Imanaga pitcher is like since he was a student, you are using the grab of Mizuno. 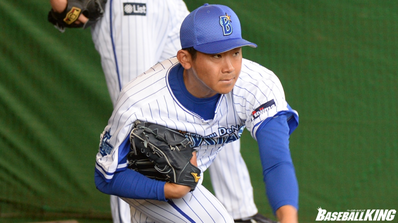 let's hope that that will become even more future growth player !! 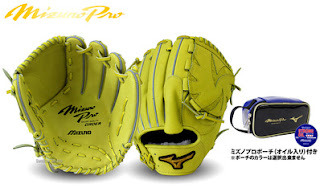 ☆ pitcher glove of Mizuno Pro is here !! 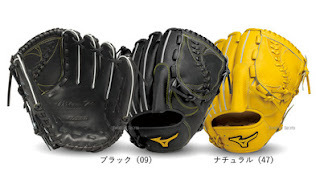 Regular Price: ¥ 52,920 (tax included) → Price: ¥ 37,044 (tax included) 30% OFF !! 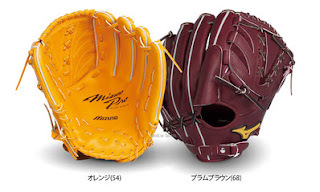 Regular Price: ¥ 52,920 (tax included) → Price: ¥ 39,989 (tax included) 24% OFF ! !